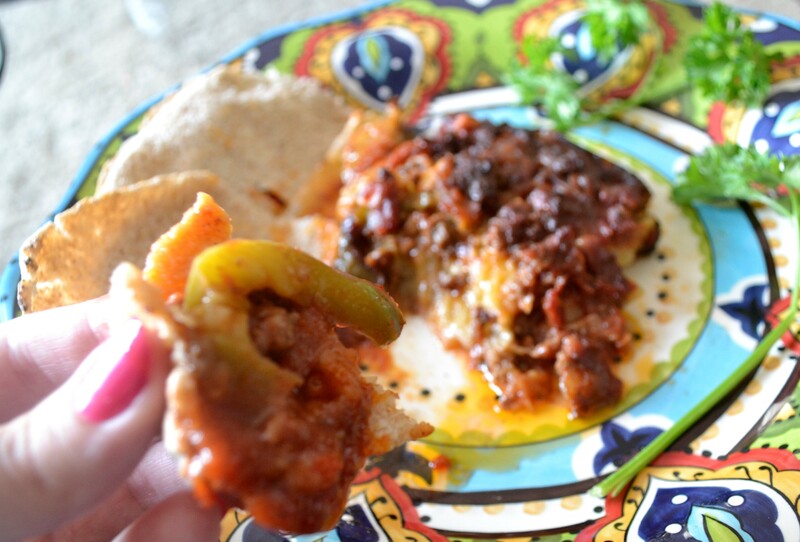 This dish is not to be confused with the Greek dish, Musaka, it has some similarities but is quite different. An Egyptian friend first introduced this to me and I loved it. She then taught me how to make it and it has been a favorite for our family ever since. I have changed some things in order to make it easier for us to eat but it is basically the same. I deep fry the eggplant or saute it, so you can do either. In a large pan fry ground beef and onions. 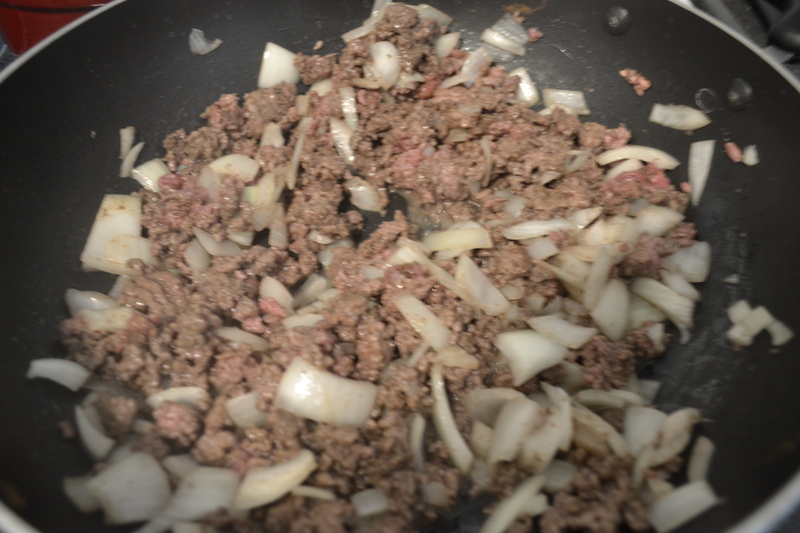 Add spices and continue cooking until ground beef is well cooked. 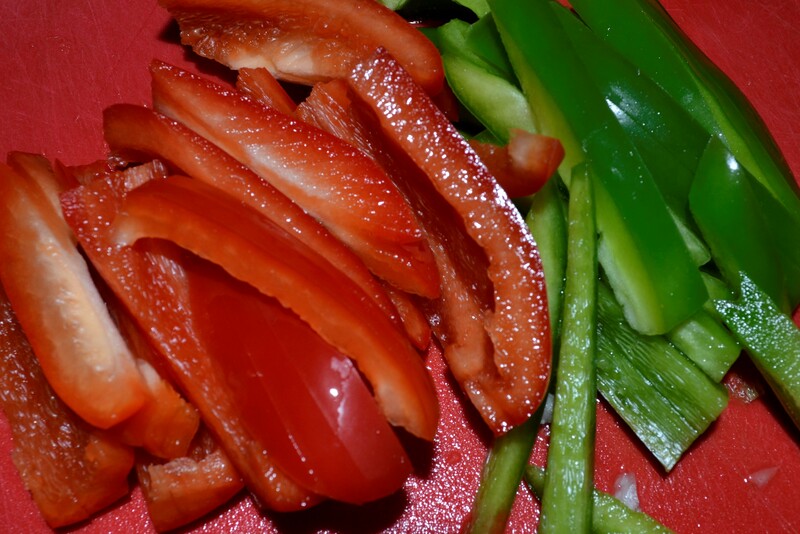 Wash and slice peppers. 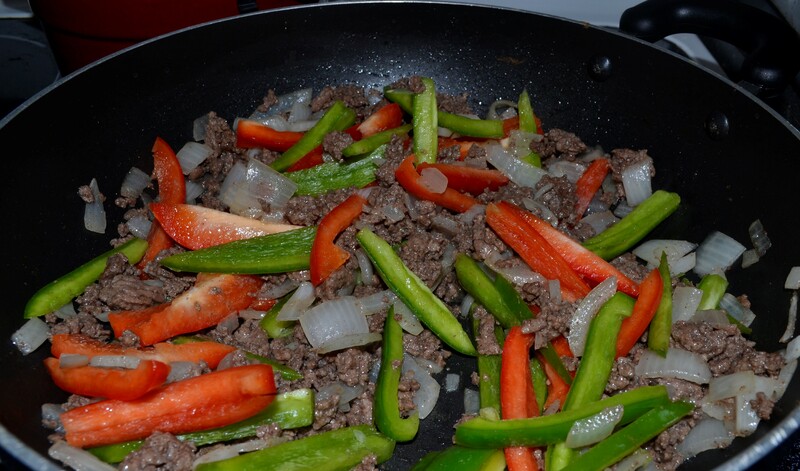 Add peppers to the meat and keep cooking. Cover and cook until everything is soft. 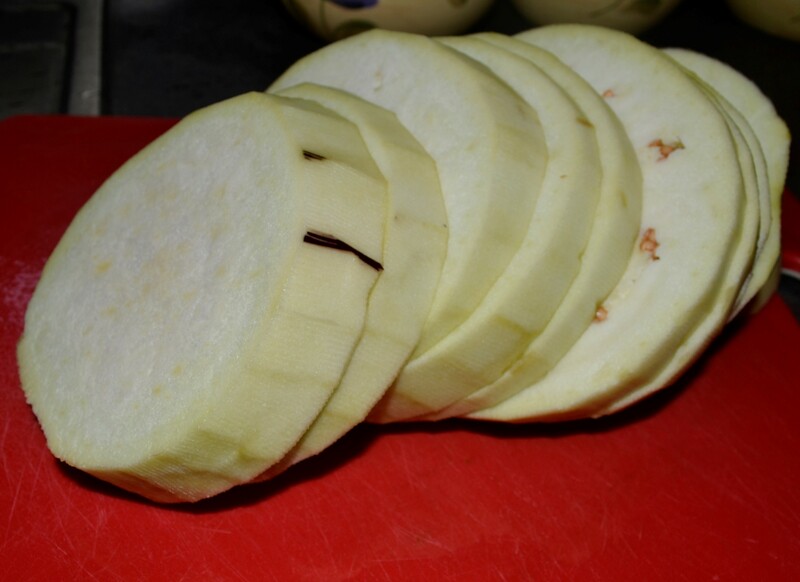 Peel and slice eggplant into rounds. 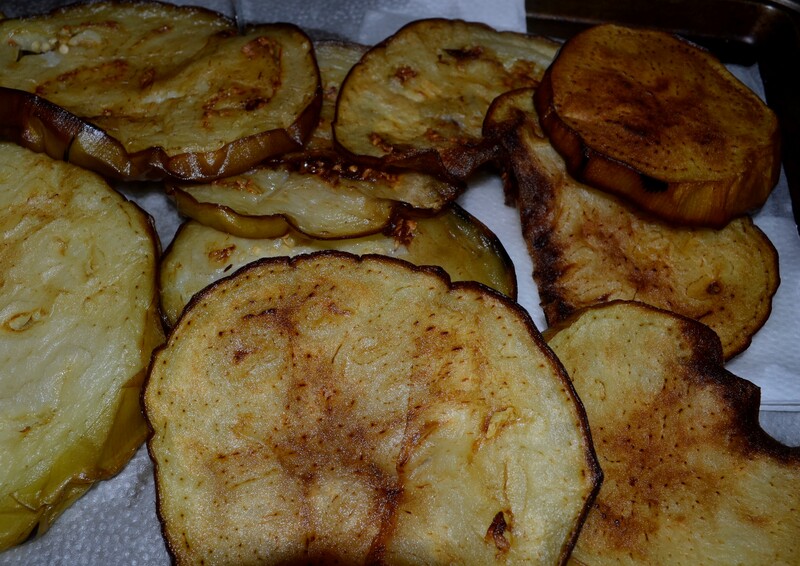 Heat vegetable oil in a large pan and fry eggplant slices until golden, drain. Pour water (more or less 4 cups) into sauce pan and add tomato paste, add salt and pepper to taste. whisk and simmer for a few minutes. 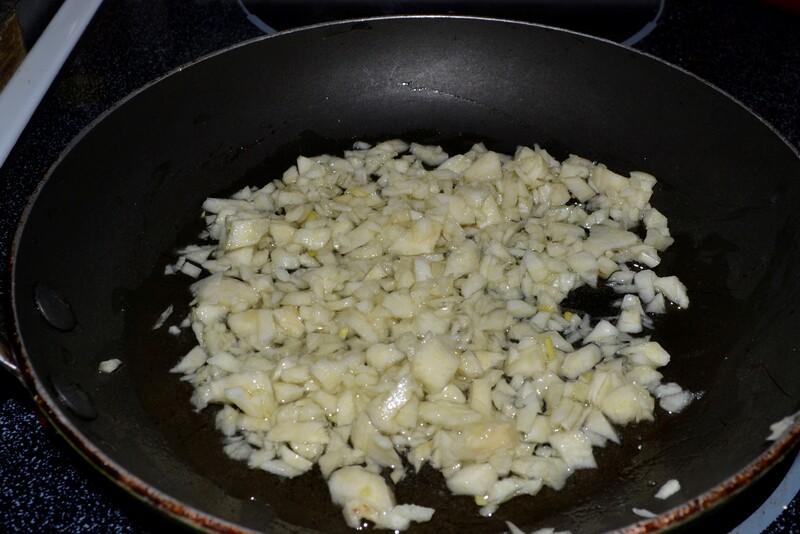 Fry garlic cloves in Olive Oil. 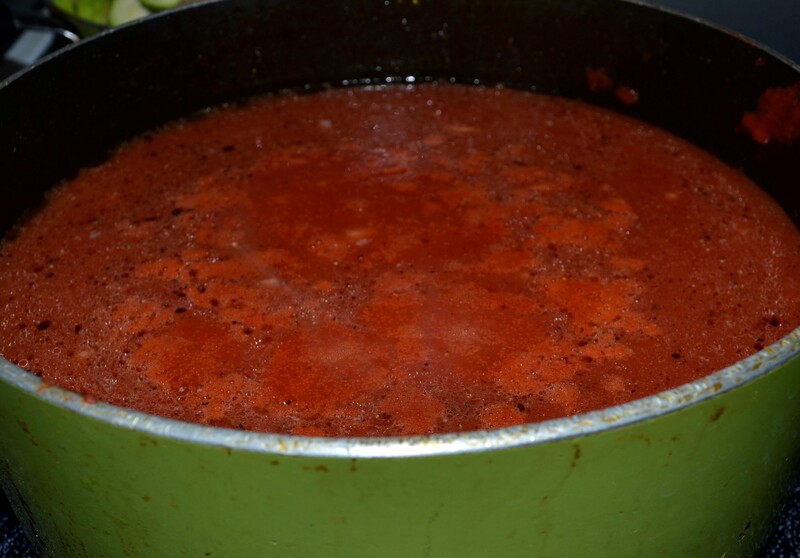 Add garlic to tomato mixture, simmer for a few minutes and turn off heat. Using a 9X13 pan, pour some tomato sauce on the bottom of the pan, now you will layer these ingredients, eggplant, beef mixture, sauce, keep layering until the ingredients are done. Cover and place in oven for 1 hour on 350 degrees. Serve with pita bread or rice.